Will he enjoy his present if he canâ€™t free himself from what he left behind? 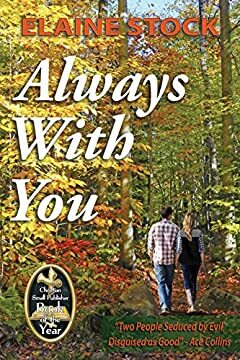 In the heart of the Adirondacks, Isabelle lives in the shadow of a dark family secret whose silent burden strips her family of emotional warmth and faith in God. Tyler belongs to the religious sect called The Faithful, which Isabelleâ€™s father dislikes immensely. Yet, because Tyler belongs to this group, Isabelle sees only a man devoted to his family and faith.